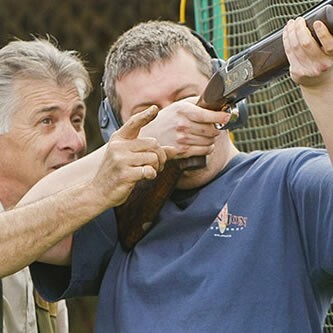 Clay shooting lessons typically last for one hour and are normally carried out on a one to one basis. Each lesson can be structured in such a way as to fit each individuals requirements. 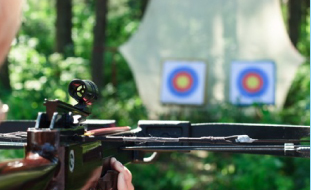 We will aim to teach you as much as possible including all the safety aspects and correct practises. So if you are a complete beginner, novice or someone who just wants to brush up on technique then the Suffolk Shooting School is the place for you. 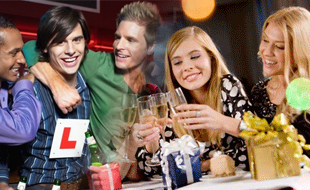 Call Mark Smith on 07799066851 or 01842 890307 to book. 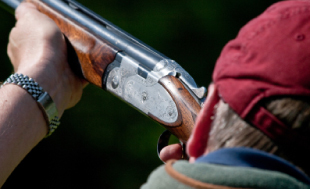 Whether you are a game shooter who wants to sharpen up before the start of a new season, or you are a clay shooter who has trouble with a perticular target, we can help you. We have a high tower which can be used for simulating driven game, or high and fast crossing targets, or we can set up perticular targets that you want to shoot. You are paying for the lesson, so you ley us know what you want to do.